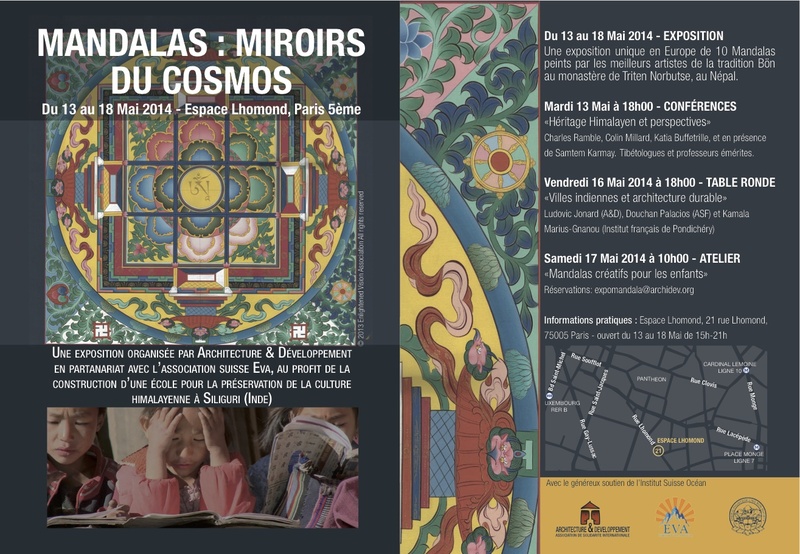 The exhibition Mandalas: Mirrors of the Cosmos will open in Paris on Monday, 13 May 2014. All the funds collected trough the event will be go towards our School in Siliguri. Come and join us for a week of Himalayan Culture in Paris!